Zucchini is officially my favorite vegetable this spring. I can't get enough of it! I have been using them in a lot of different kinds of recipes. 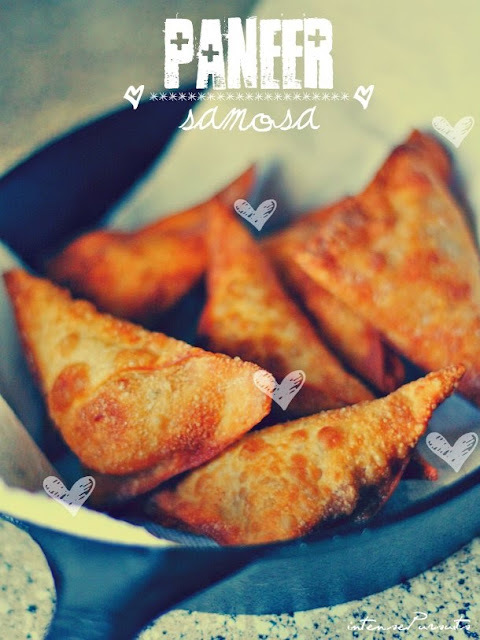 But these patties are the easiest to make and they are delish! These are the zucchinis I bought from the Dallas Farmers Market. 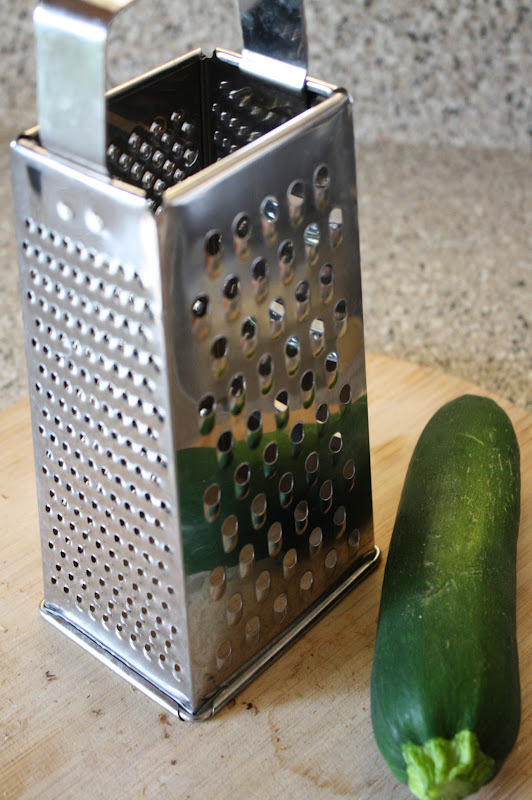 This grater does an amazing job of grating all vegetables but you might tire your hand for this. Its definitely an arm workout! I also put some potatoes in these patties. But you can opt out the carbs if you want. Next steps are crucial to getting your patties crispy. Place the grated veggies in a strainer with a bowl to catch the liquid. Now sprinkle some salt and mix the salt in. Leave this for 15 to 20 mins. Then start squeezing the water out of the veggies with your hands on top of the strainer. Try to get as much liquid out of them as possible. Now it is time to mix the rest of the ingredients in. Make flat patties and start frying them in a skillet. Do one side first and then the other. This is how mine turned out to be. Eat them while they are hot!